Home Best Practices Trending What Does Amazon Look for in a Leader? This week, Amazon finally brought its search for a second North American headquarters to a close. The fourteen-month hunt - which began with a thoroughly unorthodox RFP - ended with a surprising twist. Rather than selecting a single new home, Jeff Bezos and company have elected to split HQ2 between Long Island City, Queens and Northern Virginia. Now, the eCommerce giant begins the hard work of staffing 50,000 new positions. LinkedIn's George Anders points out that Amazon's newest hires will outnumber the total headcount for "Fortune 500 giants such Kellogg, U.S. Steel, or Facebook." As America's second largest private sector employer, Amazon is well prepared for this incoming hiring spree. What does Amazon look for in a candidate? While they rarely discuss the specifics of their hiring process, Amazon is very up-front about the Leadership Principles it values. 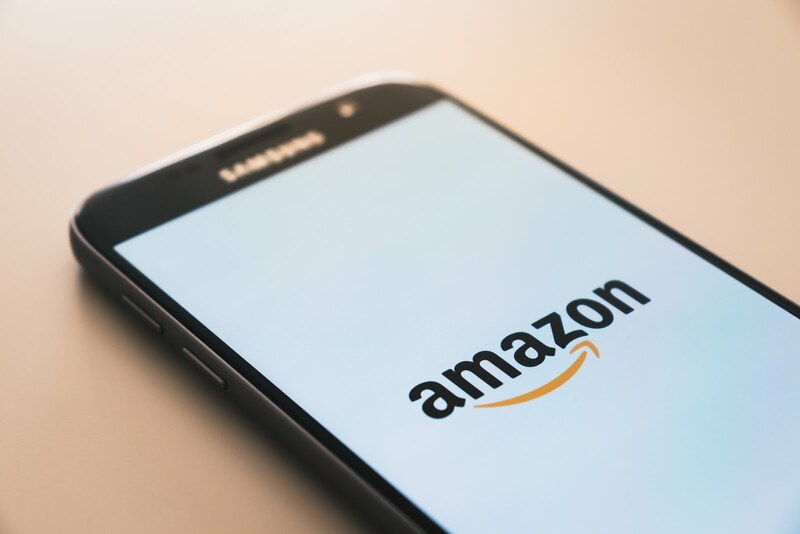 Beginning life as an informal, six-item list, Amazon's 14 Leadership Principles have grown into an essential component of the company's day-to-day operations. You don't need Amazon-sized ambitions to benefit from these principles. Procurement groups of any size should keep them in mind as they look to recruit new talent, delegate roles, and drive organizational change. They're definitely not easy to come by, but they'll provide Procurement with the fuel it needs to accept a seat at the executive table and distinguish itself as a valued business partner. Supply Chains are built on trusting, transparent relationships. An effective Procurement leader makes every decision with a mind toward the goals, needs, and concerns of key stakeholders. Whether the 'customer' is a supplier, a prospective partner, or a peer within the business, leaders are positively obsessed with reaching collaborative solutions. Procurement leaders don't pass the buck. They willingly take ownership of strategic initiatives and look for new opportunities to guide decision making processes. When things go wrong, they don't look for someone to blame. Rather, they look for opportunities to learn from disappointment and spearhead any efforts to turn things around. At the department level, ownership is everything to Procurement. It's how the function bolsters its reputation and evolves into a more strategic entity. World-class Supply Chain Managers are tireless innovators. At all times, they seek out chances to make processes more efficient and provide for more effective operations. In leadership roles, they insist their team do the same. Department's that successfully advocate for Procurement's value will even find themselves innovating and simplifying on behalf of other business units. It's important to recognize that while good leaders are intuitive, informed, and often correct - they're not infallible. There's a reason Amazon doesn't list "Are Right, Every Time" as a Leadership Principle. The best Procurement leaders acknowledge that they've still got things to learn. They work round the clock to refine their skills, develop more market intelligence, and fill in gaps in their understanding. A great leader will recognize another great leader. In addition to setting a high standard of excellence, they'll serve as a distinct asset to your Procurement team's recruiting and hiring processes. By seeking out and training to the skills that really matter, they'll lay the groundwork for a best-in-class function. Truly excellent leaders never settle for good enough. In a rapidly evolving function like Procurement, they cannot afford to. Striving for excellence, they expect themselves and their teams to deliver consistent, high quality results. "Thinking small," Amazon writes, "is a self-fulfilling prophecy." When Procurement leaders fail to act with the big picture in mind, they cannot help but produce disappointing results. Leveraging disruptive technologies, weathering supply chain disruptions, and realizing Procurement's full potential is all about big ideas. Though Procurement is often tasked with mitigating risk, the function's true innovators aren't afraid of a little calculated risk taking. Within leading organizations, the days of safe, boring Procurement are over. These businesses are already realizing the benefit of a Procurement team that can balance thought and action. This one should sound familiar to everyone in Procurement. Though the function is capable of producing far more than cost savings, effective spending is still its primary concern within most organizations. Being frugal, however, does not opting for the run-of-the-mill choice. For leading Procurement professionals, frugality fuels innovation and inspires out-of-the-box thinking. Leaders don't shy away from uncomfortable conversations or self reflection. When there's a problem, they speak their mind and take the necessary actions to ensure a fix is made. There's a reason so many interviews feature questions aimed at 'worst qualities' and past failures. The ability to reflect on weaknesses and turn them into strengths is a must-have for anyone looking to excel in Supply Chain Management. Procurement's leaders quickly and definitively win the confidence and affection of the entire organization. In addition to driving results and taking decisive action, they'll build trust by encouraging an open exchange of ideas and establishing a collaborative culture. Supply Chain leadership is about digging below the surface to uncover hidden opportunity. Top-notch professionals keep their eyes and ears open at all times to identify what less expert professionals might miss. When a leader disagrees with something, Amazon believes they're obligated to speak up. High-performing Procurement leaders know that achieving the best possible results is worth ruffling a few feathers. With confidence in their convictions, they'll build a compelling case for the right strategic decisions. It all comes down to this. A leader is no good at all if they can't consistently maximize Procurement's ROI and produce savings for the organization. Leadership isn't just for CPOs and other Procurement executives. Whatever stage you're in, consider taking a page out of Amazon's book and working to internalize these essential Leadership Principles.